Dominate the games you love. Rankings, play tips, screenshots, pro gamer interviews, hot previews, trophies, YouTube stars. (It’s no game. It’s serious.) At last, the answer to that tricky dilemma: what to do when you’re not gaming. This top-tier guide is built by gamers for gamers, with all the stuff you need to beat games even harder than you already do. 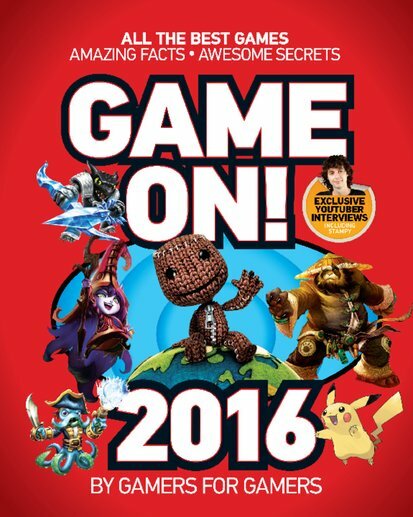 Want to know what’s hot, what’s big and what’s wearing your thumbs to the bone in 2016? See it here first. Be on top of the curve and ready to crush it. GG!